One of the worst kept secrets among government agencies was finally revealed by the CIA in 2013, as Area 51 in Nevada was finally acknowledged as a testing ground for the United States government. After years of strange sightings above this remote location, approximately 100 miles outside of Las Vegas, the Freedom of Information Act let Americans know about many of the things that occurred in the place known as Area 51 since the Cold War. The famous U-2 spy plane along with many other of our most secretive planes were built and tested at Area 51. Up until recently, we were never 100% sure about what existed in Area 51, but with the magic of Google Maps, we now know there is something behind those barbed wire fences. In face Area 51 Security adds to the hype as anyone coming even near the fences around this area will be apprehended by a small army of military and other government security. Obviously, with this much security in a place that is not advertised to the public means that there is probably something to hide. 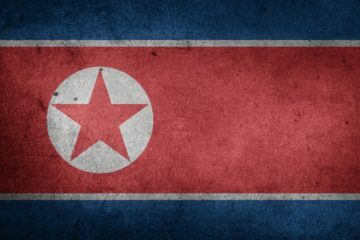 While much of it is government and military classified work, others suggest that there may be more. Let’s look at some more of what we do know. Lockheed Martin “Skunk works” is one of the lead manufacturers in Area 51 and has created many flying objects that have been mistaken for UFOs by people who live around Area 51. The SR-71, a plane that flew at the speed above Mach 3, was one of the many planes that was built and tested in Area 51 during the last 50 years. Also, many military aircrafts such as the F-117 Nighthawk, the first radar-evading aircraft which was made famous during Operation Desert Storm, were said to be tested and manufactured in the place known as Area 51. Despite all of these claims, many believe there are deeper darker secrets inside this secret location and many of this has to do with extra-terrestrial aircrafts and aliens. Let’s take a look at some of the most common Area 51 conspiracy theories. Spawning a popular TV series with the same name, countless cable television series and many documentaries the alleged Roswell alien crash in July 1947 was the encounter that put Area 51 on the map as far as it goes with alien conspiracies. 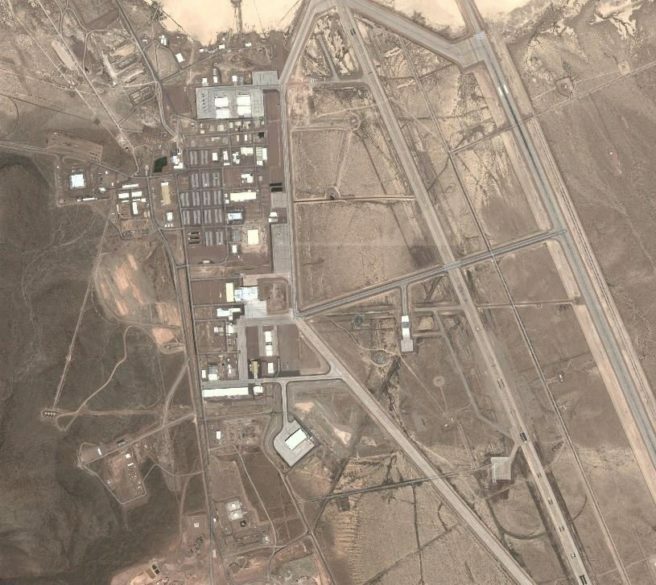 While we save the in depth coverage of this event for another post, we will cover a brief overview of what happened below that backs up some of the alleged Area 51 conspiracies. After this the Army later retracted the statement and suggested that it was shrapnel from a weather balloon. Not until some 30 years later in the 1970s did the Roswell conspiracy theories become popular among theorists, when Jesse Marcel commented publicly about the Roswell event. 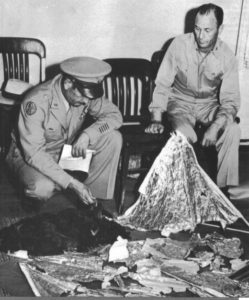 There are numerous different theories tied to Roswell and Area 51, with one of the biggest is that Area 51 is used as a hiding ground of the flying objects and secret alien bodies that were discovered in this wreckage. Besides the alleged events that took place in Roswell, New Mexico there have been many more claims of UFOs and extraterrestrial beings being taken to and biopsied at Area 51. Ever since the Roswell event in 1947, there have been numerous alleged conspiracies that have said to taken place at Area 51. Mysterious flying objects in the sky and alleged crash debris has been always tied to Area 51 by alleged theories. In 1996 the New York Times wrote a famed article that detailed many things alleged by UFO experts and conspiracy theory experts when it comes to Area 51. You can read more about these here. While many of the UFO and alien conspiracy theories may or may not be true, the fact that the United States government now admits that Area 51 is real is a fact. Many of our national defense planes and other aircrafts are thought to be built and tested in the large area above and around Area 51. Many of these secret aircrafts put the Area 51 conspiracies to rest, as they are aircrafts that have never been shown to the American public. One of the most talked about stealth aircrafts of all-time known as the “Aurora Project” is thought to be flown around the Area 51. This aircraft is allegedly the fastest aircraft ever created with speed up to Mach 6. Many look at the runway of Groom Lake, which is supposedly 6 miles long, as a clear indication of a place that supersonic aircrafts are tested. Area 51 is one of the most widely recognized secrets in the United States. While only a select few know for sure what happens in this facility, many believe that there are supernatural events and government tests that would change the way we feel about the universe. Will Area 51 conspiracy theories last forever or will the United States government eventually come clean about everything that happens behind the barbed wired fences? 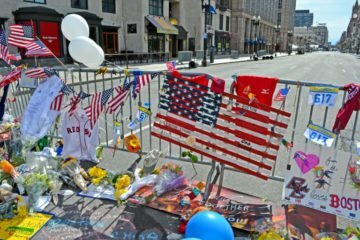 We are the No.1 site for providing information on a variety of the world’s most famous conspiracies. Established in 1999, Conspiracies.net is one of the oldest conspiracy theory sites on the Internet. Please visit us via our contact page if you have any questions, comments or would like to add anything to our site. Who is the author of this post?